We travel a lot as a family and this means that a lot of planning is done on my part. We just love to travel by car. It is much easier, everyone gets to bring exactly what they want and we get to take our two little dogs with us who are a big part of this family. 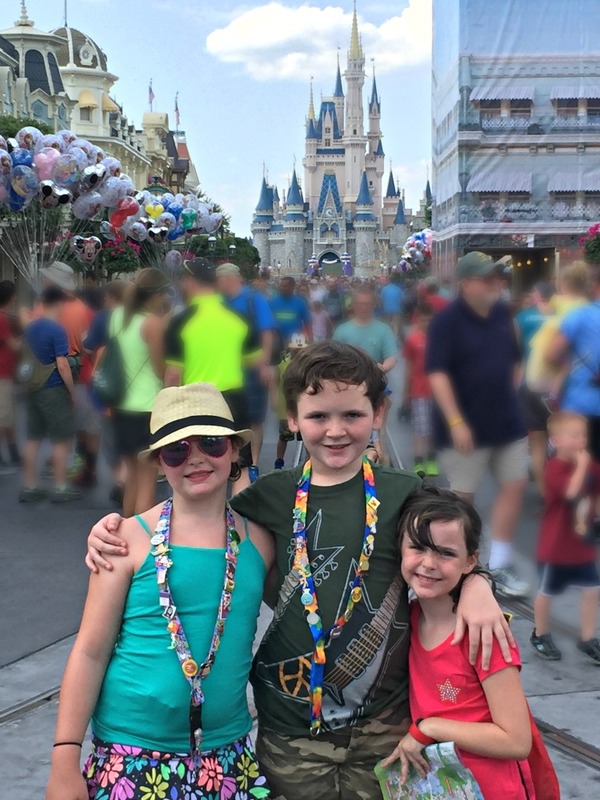 We hope that you enjoy our 5 Tips for Spring Break Travel with Kids post. I plan out many of the aspects of every trip we go on so that things run smoothly. But it is important to also plan the travel portion of your trip instead of only what happens when you get to your destination. Traveling with children is not always easy and the key to successful family travel is to always be prepared. Putting a plan in place will help insure that you have a successful family vacation with less stress. 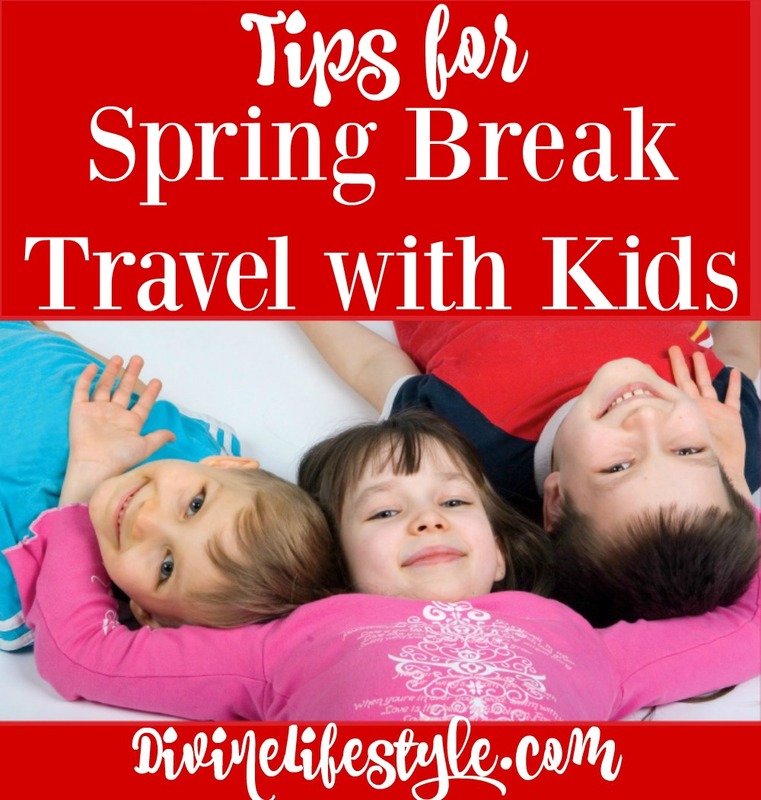 Here are 5 tips for spring break travel with kids. Let your child know what to expect. If you are going to take a plane ride, show them a few pictures of airplanes and explain what will happen. Driving? Find a map showing where you will be driving. Discuss the family trip from beginning to end so that they have an accurate picture of expectations with minimal surprises. Once the kids know where you are going, learn more about your destination. Your child can look up information on the web or you can and then share the information. Spend the week before the trip learning and asking or answering questions so everyone in your family becomes an expert. Nothing is worse than having a packed car on your way to a beautiful destination when all of a sudden you get a flat tire. I know this firsthand because it happened to me a few years ago when I was traveling with my kids. I had no clue what to do because we were in a pretty small town. I had to call a local towing service to change my tire and it took almost three hours for someone to get to us. It was so frustrating. For any road trip, Allstate’s Good Hands Rescue ® service is a must have for success. The Goods Hands Rescue® service is​on-demand​ and does not require an Allstate policy plus there are NO membership fees. Flat tire? Dead battery? Lock the keys in the car? Need a tow? You​ ​can get immediate mobile access with their ​24/7 pay-per-use roadside assistance​.​ They use GPS technology to find your exact location and then they send assistance. You even get a confirmation with an ETA. You really couldn't be in better hands. A sack or backpack of games, small toys or other distractions can be a lifesaver during plane rides, waiting for baggage or hotel rooms and even at a restaurant after a meal. Always keep a few things handy so your child has something to do and you will all be much happier. One of the perfect things to put in your sack is the Disney Movies Anywhere app on your favorite tablet. You can take your movies anywhere and always keep the kids happy. With your help, of course, your child can learn to pack their own bag. This also gives them a sense of ownership and teaches them to make the most of precious suitcase space. You can even let them make a list of what they would like to bring and gather the items to pack. No matter where or when you travel, bring the snacks. Carrots, apples, pretzels, raisins, granola or breakfast bars, animal crackers and fruit roll-ups or fruit snacks travel well and are always favorites with children. Juice boxes and bottled water travel well also but try to limit the liquids to avoid multiple trips to the bathroom. Road trips can be an amazing time for family bonding and for seeing some of the most amazing places in the country. We love jumping in the car and heading to a destination but a stress free road trip takes time. Following these 5 tips will ensure that your trip will be fun and hassle free. Happy travels! Great tips to have a fun-filled vacation in this spring break. Every traveler should consider these tips. Thanks for sharing. I am a major planner. I am that person that sits down and plans out EVERYTHING!! I am a major planner. I need to write down EVERYTHING!!!!!! I like all the times that you have here! Probably one of my favorite is packing a sack! I don’t think we would survive any trip without picking that up LOL. 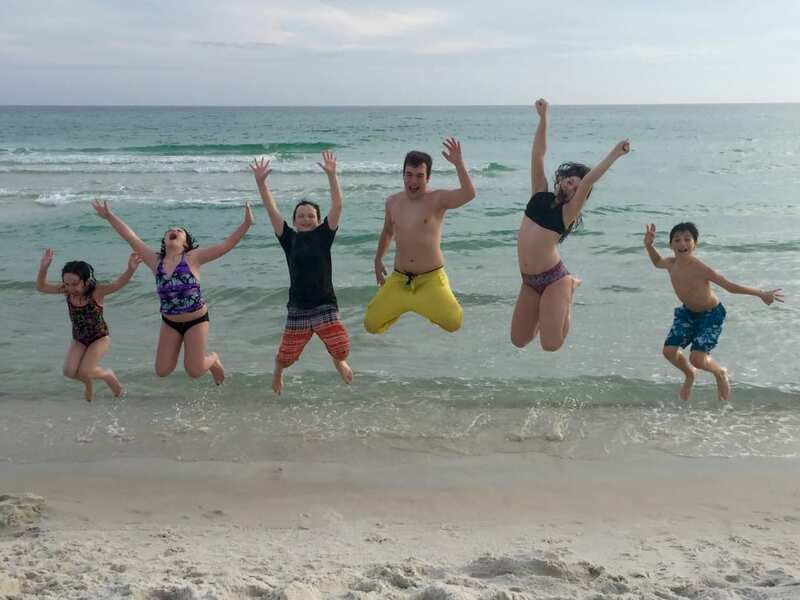 These are awesome tips for families travelling on spring break. I am going to pass this along to a few friends who would find this post helpful. These are all great tips but my favorite was the thumbs down picture- haha!!! I’m an Allstate girl and I have been with them for 20 years! All great tips! Especially about packing a bag for distractions. Always a life saver! These are great tips. It pays to have all your ducks in a row when you travel with kids. The less bumps in the road, the better. Awesome tips. I can say from experience that having everything in order keeps things running so much more smoothly when you’re traveling. These are excellent tips. I will follow them as we travel for spring break next week. These are great tips. I think being informed about where they are going is important. These are great tips. I always made sure I had lots of snacks and all of the electronics were packed for the car ride. Yes to having a plan and having all the goodies and treats you need if you are taking a car ride that will necessitate keeping the lil ones happily occupied! I love all these pics of your kids and this post is exactly what I needed to read before our Spring break vacation! Traveling with kids can be tough, so these tips are appreciated. I don’t think anyone in our family, child or adult, could survive without plenty of snacks. I always make sure I pack snacks when we go on a trip. I try to plan extra time for any unexpected pit stops we end up taking. We will be taking an early summer road trip to FL with our kids. I think it will be quite the fun…not!! I will take these tips into consideration. Research is so important. 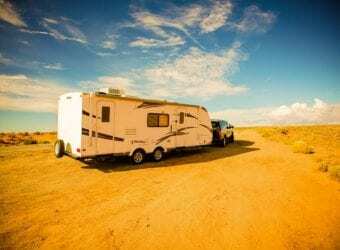 You need to know what kind of changes may impact your trip. A BUSY bag is definitely a must on the trip. These are all great tips for spring break with kids. It certainly helps to make sure your covered in case of travel emergencies. I like to make sure we’ve researched our destination thoroughly too. These are great tips, especially outlining and researching. 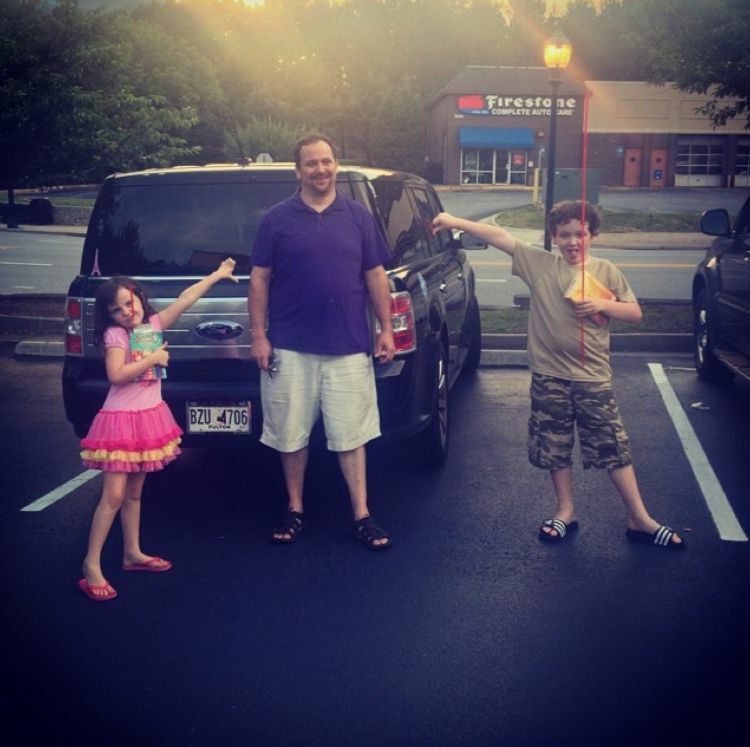 Having a plan is a sanity and life saver when traveling with kids! These are great tips for families travelling on spring break. I am going to share it with a friend whom I know, will love it too! It’s been awhile since we’ve been in a trip. Each of us packs a small bag with things to keep us entertained as well as snacks and drinks. I totally agree – the more prepared you are, the easier things usually turn out! Can’t wait to travel with my family. Great tips to remember for any road trip with kids. I really should check my spare tire. Allstate’s Good Hands Rescue sounds like a great service and even more important than good snacks. Traveling with kids can be tricky, but these are great tips to ensure the trip runs smoothly for everyone. I definitely second packing lots of snack and a few games for distractions! This is a good traveler list for the kids. I am amazed that you don’t have to hold an Allstate policy in order to use the Good Hands Rescue service! Now that is an unique business idea they have here…very good stuff. And such a dependable name, I imagine this service to be top-notch. Our Spring Break was this week. We sadly didn’t do much of anything this week, but I wish we could have traveled. These are some great tips! Planning the trip is a must with kids. 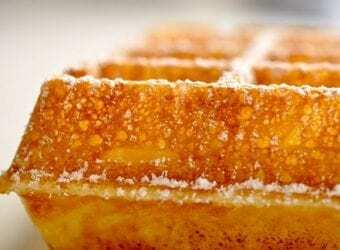 Also, the snacks are a definite must as well or there will be many stops. We aren’t going away for spring brak this year because we are traveling next month. I will be sure to keep these tips in mind for then. I love your tip about having your child pack their own bag! Granted we want to check what they packed lol but this teaches them great skills! I sure could use a spring break! Disney sounds fun! Must say yes x 5 million to packing snacks. They are key in any traveling situation! What a brilliant tips, we should be sure the healthy of kids before go to travel. Glad you shaeed this tips. We are planning to take a break travel with my nieces and nephews this is a perfect tips. These are excellent tips to make your trip more enjoyable. I always make sure to bring toys and other activities for distraction. I spent so many of my teenage years traveling with my mom! Nothing like traveling with a parent. These tips will help so many! It really can be stressful to travel with kids! These are great tips. We definitely used a few of these when we went on a big road trip last year on spring break. This year is an easy staycation. We wanted to do a trip so badly but it just didn’t work out. I’ll keep these in mind for next time. Research and snacks are definitely a must when travelling with kids! Finding something that is stimulating but not over powering!! This is a great post! We will be going on a road trip in June. I am not looking forward to the 24hr drive, but these are helpful tips. Very useful tips for our upcoming road trip to Las Vegas! Doing your research has it’s benefits alright. Pack their own bag. They get to add also the toys that can keep them busy while you commute. Yup! Spring break is in a few weeks. I hope to visit somewhere fun during the kids spring break. How biggest issue is our schedules don’t line up well with the kids spring break. All good tips. Packing for travel is indeed hardwork. And letting children to do it is important fo them to develop autonomy and industry. I always carry an extra bag of clothes and essentials because my son loooooves dirt. He always needs extra clothes. Our stroller is also very important. Packing snacks is a great way to save some money and in our family with dietary restrictions, it’s the only way to be sure the trip won’nt be ruined by reactions. what awesome tips.it looks like you guys had an amazing time. Doing your research is soo important! I think it’s great to bring kids to travel when they’re young. These are great tips! These are great tips. We wont be doing any spring break trips but i definitely pack snacks when we travel. These are fantastic tips and this is going into my bookmarks.